These days it seems everywhere you look manufacturers are turning to turbocharging as a means to improve their engine emissions and other boring things. Now I cannot deny turbos have their advantages, but when Lamborghini boss Stephan Winkelmann hints that their naturally aspirated V12 is sticking around for a while longer, you can’t help but crack a little smile. “We want to be different, we don’t want to follow the route of the others,” Domenicali said. “We are puristic in that respect. The top priority for us is to retain the feel from a naturally aspirated engine. 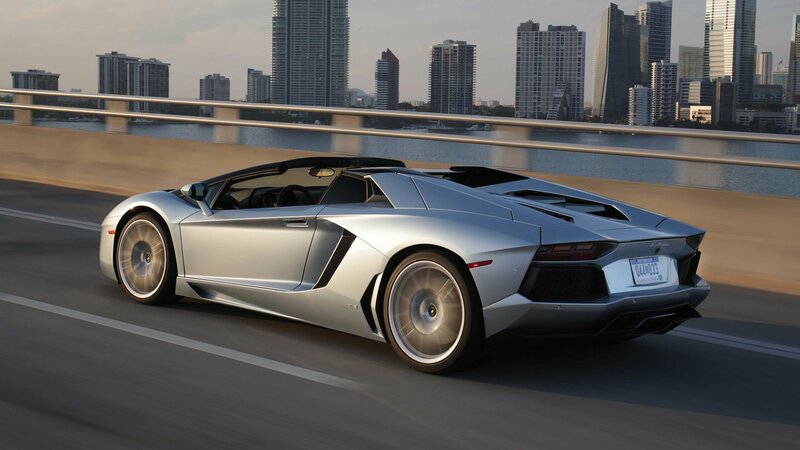 “The Aventador has more than five or six more years to run and the next platform also has a V12 at the centre of the project. “I think that the V12 is still alive, to be extended, because it is such an important part of our tradition and heritage,” he said. 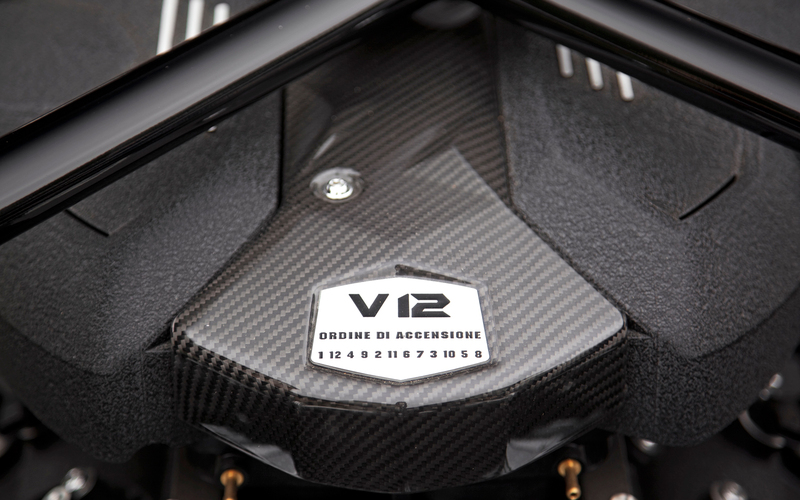 “The future of the V12 is still important. 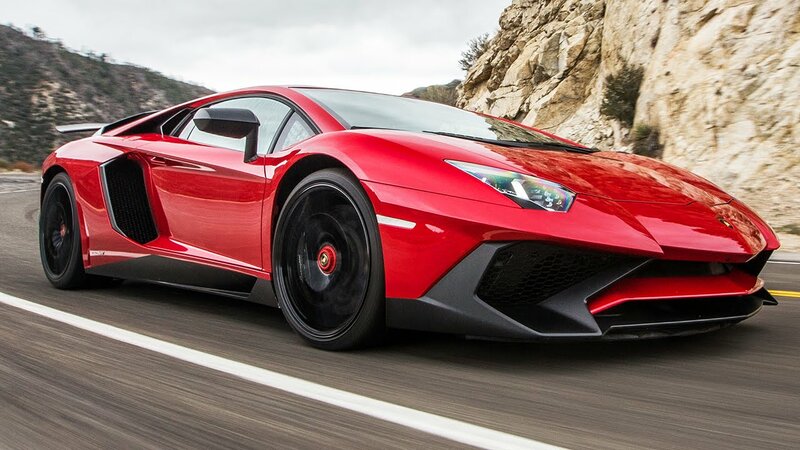 This entry was posted in News and tagged lamborghini.